Guys, another match which will be played on 16th Dec is played between Sydney Thunders and the Adelaide Strikers Women. now the people those who want the information related to the prediction of the match they are at right place here we are providing you the details which you are trying to get. This will be the second match played between these two teams in this league. The venue for the match is Bellerive Oval, Hobart. Here we are providing you the information related to the prediction of this match of the BBL. You can see the detailed information from here. If you are going to watch this match, then you can start with the analysis for this match before. Both the team had hard hitters and the very good bowler the captain of Adelaide Strikers is Suzie Bates who is known for making run very fast and a renowned player. 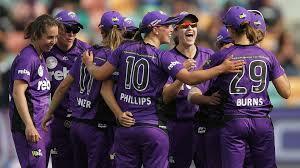 The team also consist of Sophie Devine, Tahlia McGrath, Amanda Wellington, Megan Schutt. 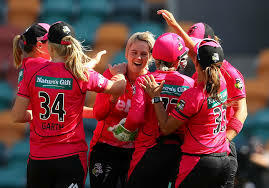 The team Sydney Thunder consist of players like Rachel Priest, Rene Farrell, Naomi Stalenberg and Harmanoreet Kaur who are one of the best players of the team and the captain is Alex Blackwell is a very fast batsman.